The Black Library have published some of the most evocative books of short stories; ‘Death and Dishonor’, ‘Age of Darkness’ and ‘Victories of the Space Marines’ being a few, as well as the brand new ‘Treacheries of the Space Marines’. This time around Christian and Nick have gathered some of the most successful authors who have written novels based on the Horus Heresy theme, Dan Abnett, Graham Mc Neill, Aaron Dembski-Bowden, John French and Gav Thorpe are famous names who have also written stories for Warhammer magazine White Dwarf. 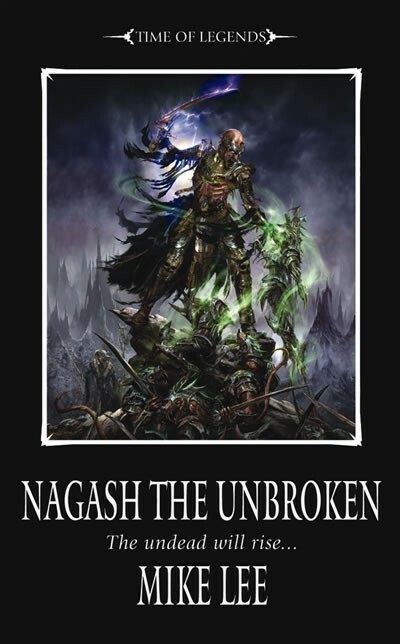 All the stories are based around the Horus Heresy, a time when the Emperor had hopes for his people, and his son Horus had decided his own fate by becoming evil, a lover of chaos. When hope might have been lost, and the Space Marines were caught up in a brutal civil war, it was thought that their lives would never be the same again. 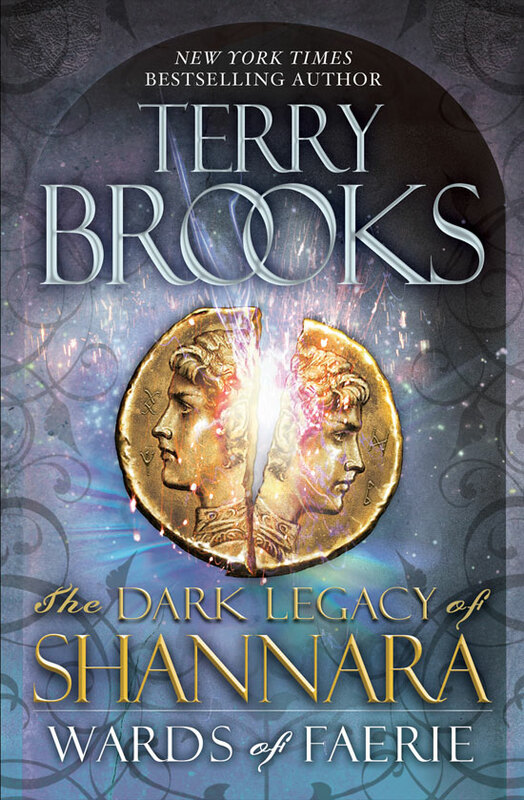 The Emperor hopes for his son’s return, but Horus is too consumed by chaos, the force that has twisted his mind to care about him. There is nothing but war to be found, and this is called the Age of Darkness. ‘The Crimson Fist’ by John French tells of Captain Polux’s investigation of Rogal Dorn’s fleet who had journeyed to Isstvan III. Polux knows what his men must do, but they don’t want to listen to his strategies. He feels there is something they are missing about the advance on their enemy, but it is only when it is too late that they decide to act. French depicts a captain who has his own neuroses and worries about the up and coming battle of the civil war, and this he has to keep hidden from his men; the pain, anger, fear and dread for what he thinks might be a future of war, menace and uncertainty. This is a powerful story that gives the impression of one man trying to reason with his own thoughts on war and the cost of men and failure on the battlefield. It also concerns the aftermath of battles and the continuation of war. Even though the narrator hates the war, and the death of his beloved men, he knows he will still go out into battle the next time as that is the sort of man he is – brave and honourable. ‘The Dark King’ by Graham McNeill sees the rise and fall of Conrad Curze and the uncertain future of mankind. Curze is a man wracked with nightmarish visions of a future bathed in blood and torment, and he has had them all through his young life, and they continue at an alarming rate, spiralling him out of control at times. He had confided in only one person and he had betrayed him, but the visions did not stop – he felt the fear, and doom and could do nothing about it. McNeill successfully shows the effect that the war had on one person, and the hate he had for Rogal Dorn. As a result of his torment, Curze sheds his old self like a snake skin and adopts the title of Night Hunter, what was once a creature of Nostramo Quintus folklore he put into practise against his foes. ‘The Lightning Tower’ by Dan Abnett shows Rogal Dorn having to come to terms with what he truly fears, as men turn on each other, and war echoes on the horizon. He also has to consider who he really fears, and at first he cannot bring any one name to mind, only that fear is an emotion borne out of years of war and death. Dan Abnett shows off his ability to create a short story that has enough powerful dialogue and setting to be the start of a much larger one. In it, Rogal Dorn eventually realizes who and what he fears the most, and it will shock and amaze. ‘The Kaban Project’ by Graham McNeill is about how artificial intelligence has been brought into a world that couldn’t accept it being there. There is a great deal of treachery, and soul searching in this story, and it is as dark as the others as far as setting goes, and there is also the feeling among the men that they fear the danger that artificial intelligence could be put into machines supposedly controlled by man. 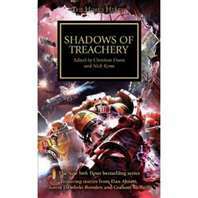 Trust is threatened by using them, and the story, one of several by Mc Neill, also shows more of the previous Horus Heresy novels. These are four of what I would consider the best of the bunch and there are others that may prove interesting to the reader, maybe even better, but they are all worth reading for different reasons.